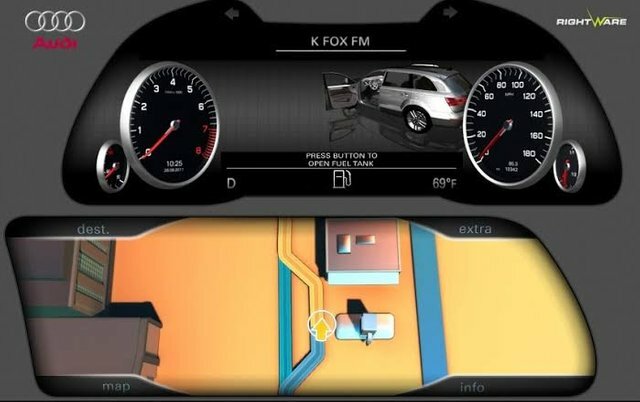 The app is from Rightware, the software is the the best in interactive 2D and 3D UI software and also it is a modern design and deployment solution used for automotive, consumer devices and mobile. Great hunt @mittymartz! This hunt has been verified and approved by the Steemhunt Moderation Team. Great job! Happy hunting.